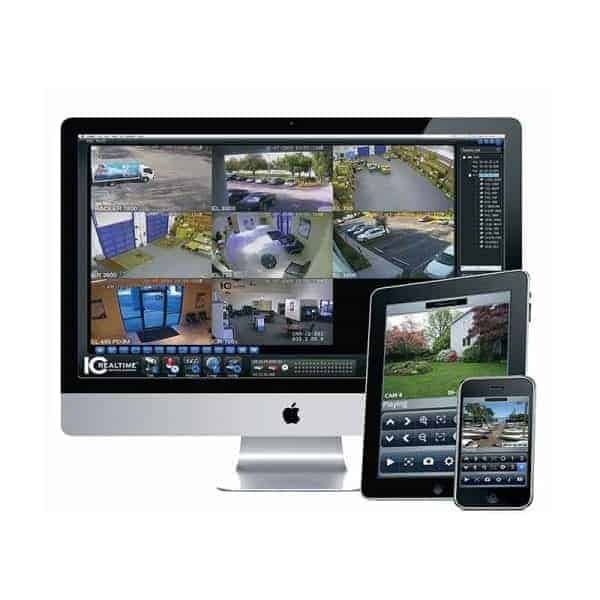 We install, service and maintain CCTV systems so you can feel safe, secure and in control knowing you can rely on your CCTV systems to monitor your property 24/7. At Smart IT we provide a fast and friend local service from fully trained and experienced installation engineers. 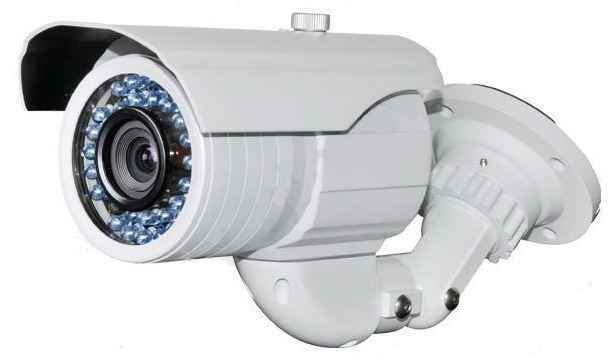 Our engineers have many years’ experience installing both analogue and digital CCTV systems, and an extensive knowledge of IP (Internet Protocol) implementations. Contact us today and we’ll send an engineer out to advise you on the options you have, along with a no-obligation quote to install.